Is Your Home an Allergy Trap? Being outdoors at the height of, say, ragweed season is something a lot of people might avoid in order to lessen the impact of their seasonal allergies. After all, that’s why weather stations issue local allergy counts and advisories – so you can be more strategic about outdoor activities. But what about the allergies that spike because of what’s in your home? The EPA has posited that indoor pollutant levels can be up to 100 times worse than outdoor levels when it comes to air quality. Modern homes are built better to run more efficiently – but that also means that whatever pollutants are emitted in the air then stay in the air with little chance for abatement. Whether it’s pet dander, dust, cooking or chemical fumes, mold or mildew – it can all circulate in your home, causing asthma and allergy symptoms to flare up. And no one wants that. So what are some things you can do to make the air in your home a little easier to breathe? First, try to remove as many harbor surfaces as possible. For example, small rugs, overstuffed furniture, unnecessary draperies, unlaundered pet beds, stuffed toys, throw pillows, and blankets can all be laundered to remove allergens. 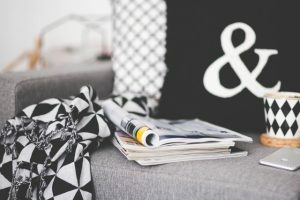 Or consider replacing some of these with items that don’t attract as much dust and dander: a raised hammock-style bed for a pet, or wooden chairs instead of upholstered ones. Invest in a high-quality air purifier. Some are capable of capturing microns as small as .1 – and these are great options to set up in your home. These size particles can get through normal filters, continuing to wreak havoc on allergies and asthma. Watch out for humidity. Mold and mildew love humid climates and thrive in such areas. Consider investing in a dehumidifier, and if there’s a water leak – even a small one – have it repaired immediately. Vacuum often, and use a machine with a HEPA filter. 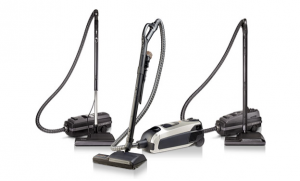 A good, quality vacuum cleaner can remove a lot of allergens from your home. With a HEPA filter, even more pollutants and allergens are captured and not redistributed throughout your home. And when you’re done vacuuming, mop your hard floors, too. A natural mix of water and vinegar works well if you’re chemical averse, or acidic water works nicely too. If chemicals don’t set off your particular symptoms, mopping with traditional cleaners can work well too. Use that welcome mat! 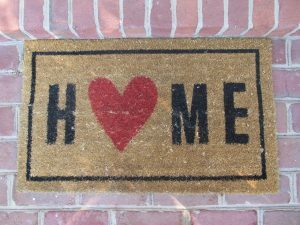 A big, bristle-y welcome mat outside your door truly will help catch dirt and debris from shoes, preventing it from being dragged into your home. Asking people to remove their shoes altogether is a good option, too. Circulate some outdoor air! Yes, you read that correctly. 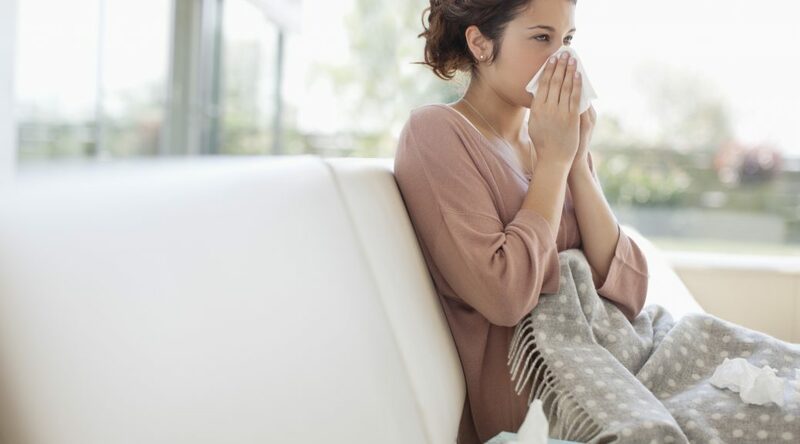 Obviously don’t do it when the allergy counts are high, but opening the windows for a few minutes can help move some of the stale air out of your home and some fresh air in. No, it’s not pristine, but a little fresh air can be good for you and your home. Don’t leave food and garbage out. Food crumbs and bits can attract insects – and believe it or not, many people are allergic to cockroach droppings. So don’t give them anything to snack on! Check your radon levels. Radon, a radioactive gas, comes from the natural decay of uranium found in nearly all soils. Typically, it moves up through the ground and into your home through cracks and holes in your foundation. Scent your home naturally. Candles and fragrance sprays can contain harsh chemicals that set off asthma and allergy symptoms. Consider natural aromatherapy methods, like simmering herbs, spices and water on your stovetop instead.